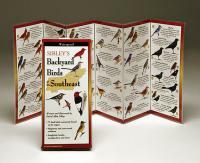 Washington State Birds is a portable reference guide featuring the most commonly seen birds in Washington. 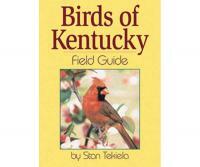 This pocket-sized, folding guide is printed on laminate material and can be easily carried in the field. 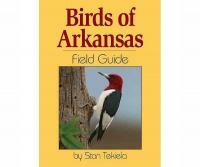 A state map highlights birding sanctuaries.